Home > News > OCTOBERFEST !! 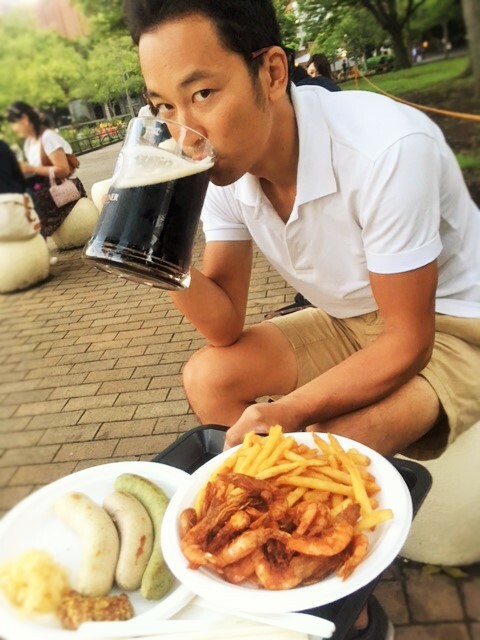 Went to HIBIYA OKTOBERFEST !!! 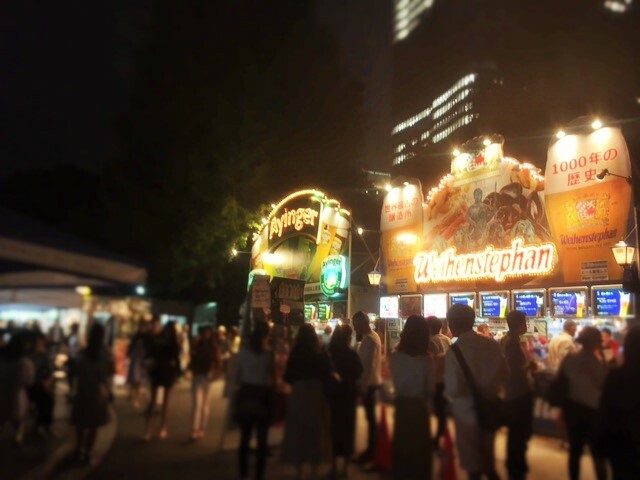 Hibiya Park holds a lot of festivals all year around. In Germany, Oktoberfest starts in September and lasts till October. Get beer and food, sit on the ground like a picnic.